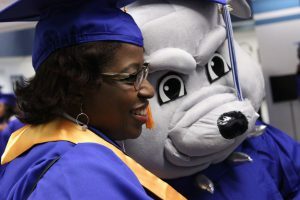 The online orientation and Overview for College Success courses are provided to you through the Division of Student and Enrollment Services, Office of Student Development and the many student resources departments across the institution. At SSC, students who are coming to us directly from high school, or who have accumulated less than 25 hours of college credit, are required to go through the online orientation. On a case by case basis, our counselors will determine if a student who has less than 25 college credit hours, and is a transfer student, will need to go through the orientation. Our online orientation and Overview for College Success courses are designed to ensure that our students are prepared to ACT! For more information, please contact 708-596-2000 ext. 5724.